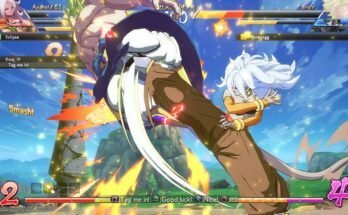 Gameplay: Android 21 Moveset Revealed! - miso! Only yesterday did we write about Android 21’s leaks and today we have obtained a first look at her skillset. 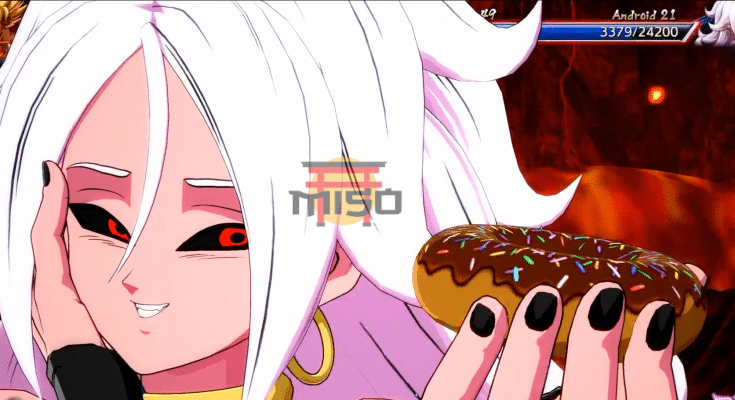 Caught on stream, Android 21’s move set has been revealed. Some of the Scientist’s abilities names pay homage to French culture, possibly hinting at the combatant’s love for macarons (a French delicacy). On top of this, it is apparent that Android 21 is fully capable of aerial combat, as her moves permit aerial usage. This alone is possibly enough to make her an overwhelming foe in the air. Footage of the supposed Majin’s Candy Beam ability has also recorded, appearing extremely similar to Kid Buu and Majin Buu’s abilities. For confidentiality reasons, the streamer’s name has been withheld, although they have been notified accordingly. Miso! is always the top site for news related to Dragon Ball FighterZ, so be sure to subscribe to our mailing list, follow us on Twitter and visit often! We will be holding tournaments and be providing resources to ensure that you can step up your gameplay, no matter what your fighting game experience is. Later this week we will be releasing something big for Dragon Ball FighterZ, so make sure you check back to get a head start! 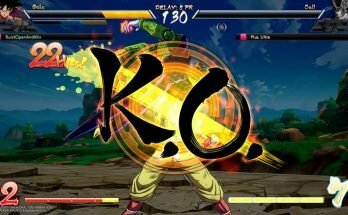 What are your thoughts and feelings towards the new Android’s moveset? Let us know below. 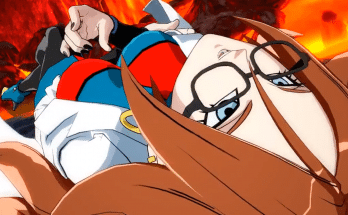 Previous Article Android 21 Battle Intro Revealed!